Many people think of disasters as single events, with clearly defined pre-, during, and post-event time periods. However, some communities will experience ongoing disaster or trauma that has no specific end point, like severe drought. The effect of ongoing disaster on children and families can accumulate more slowly over time and persist for longer than in a more sudden disaster like a cyclone or earthquake. It usually takes some time for the full effect of disaster to be seen in communities and individuals. Sometimes its effects will not be seen in children until much later or even many years after the event. 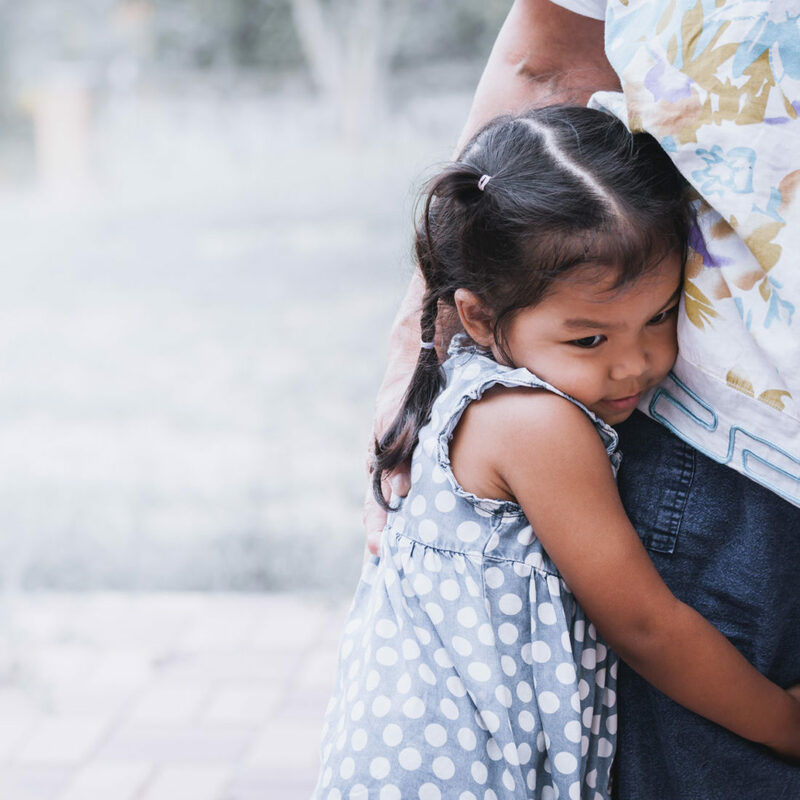 The following resources will help parents and professionals support children and families who are experiencing ongoing disaster. This resource outlines the impact of a drought on a community, the environment, families and on mental health. Supporting families and children in a community during such an event is crucial to recovery.